At 27, Tanzania's finest and Bongo flava star, Diamond Platnumz, is a dad of six with the latest being Hamisa Mobetto's child who is a month old. The other five are Zari's children out of which he has two. 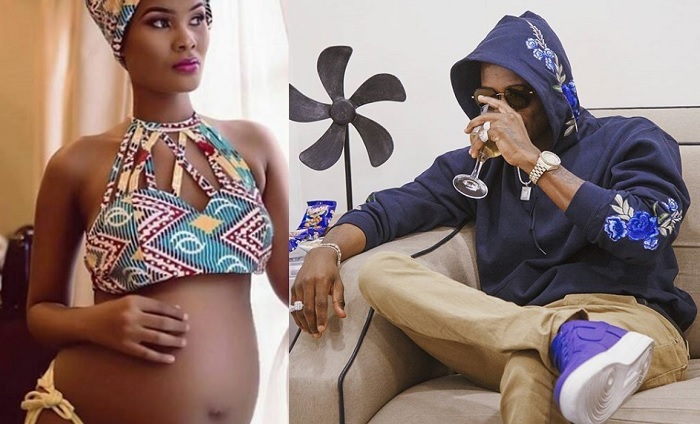 It all started with Hamisa Mobetto naming her child after the singer an act that Platnumz regarded as being hungry for fame. 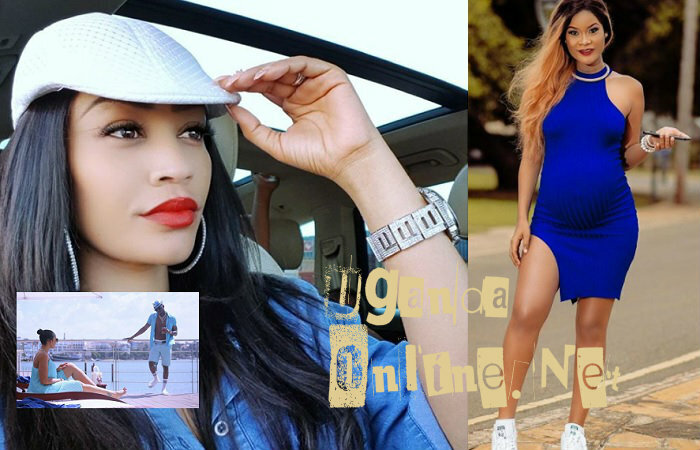 The Tanzanian socialite played it cool, but a few days later, Zari called a media house here in Uganda to clarify on the development saying she had put the singer on the spot to come clear if at all he was responsible for the pregnancy, he maintained he was not the biological father. He went on to say he cannot do such a thing now that his very own dad had dumped him when he was little. This statement was very believable and quite convincing to Zari, she indeed believed, but the same statement brought out the real Hamisa Mobetto, who was ready to do everything for her son to grow knowing who his father was. She started unleashing leads in bits and pieces for the singer to take responsibility for his actions, but he was still stuck to his guns. Clips and videos never released before were beginning to make their way to the internet, revealing that Hamisa was actually not a mere video vixen, but a baby mama. Yesterday, Platnumz told his fans that he will be on Clouds FM today and urged all his fans to tune in. Before the interview, the singer was seen taking in lots of water to calm himself down. When he got into the studio, the singer admitted that it's true, he had cheated on his beautiful wife, Zari and that he was the father of Hamisa's child. He went on to apologize to Zari. "Satan crossed me and we started to have a social networking there, Hamisa got pregnant and I didn't want her to abort my blood. I bought her a Rav 4 before she gave birth. 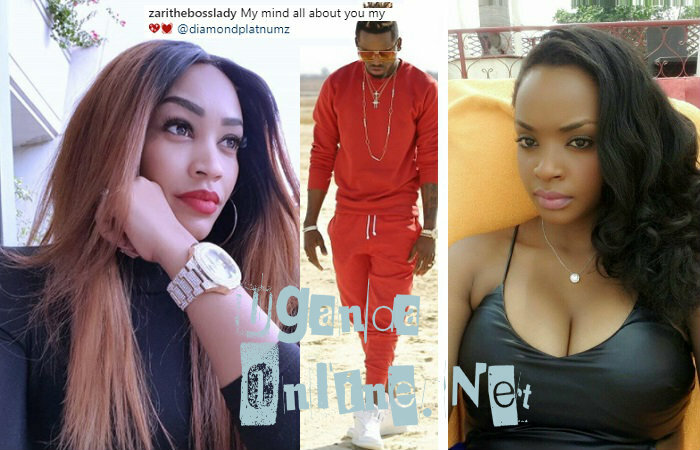 I love Zari and I can't leave her," Platnumz noted.